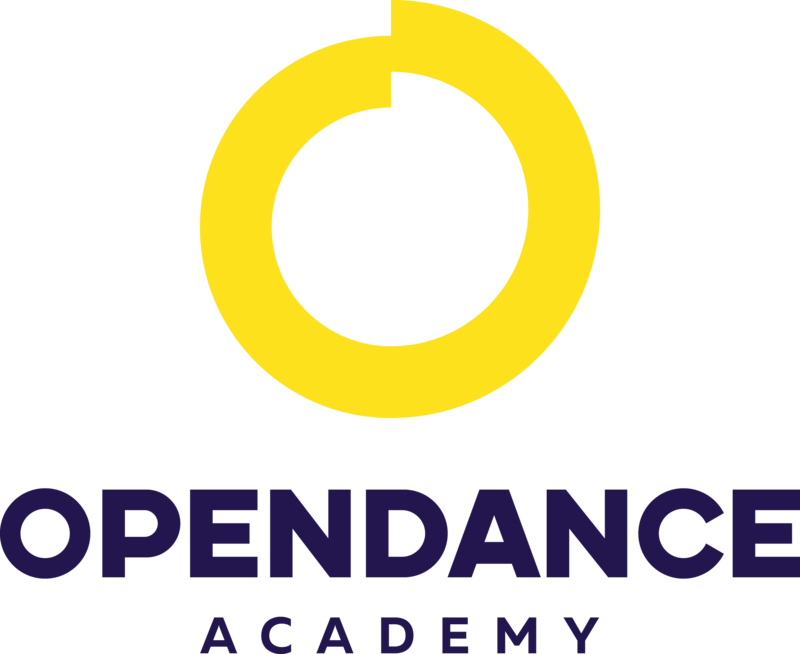 OpenDance Academy is delighted to present amazing lessons by Kristina Dumanskaya! Kristina has a rich experience in dance and sports from an early age. Her background includes rhythmic gymnastics and professional ballet school. 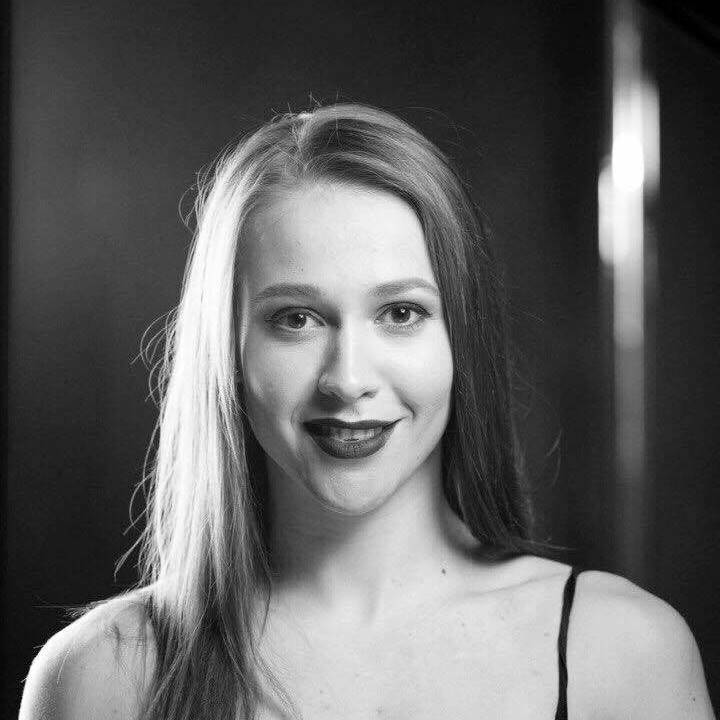 Kristina gave up her ballet career to become an University student of Linguistics Department. She graduated from the University with her Honors Degree. Kristina spend some time working as Russian - Chinese Interpreter until she discovered Pole Dancing at the age of 22. It was her life time changing decision to dedicate herself to Pole Dancing. Kristina gave all her time and energy to Pole Dance and success followed up.